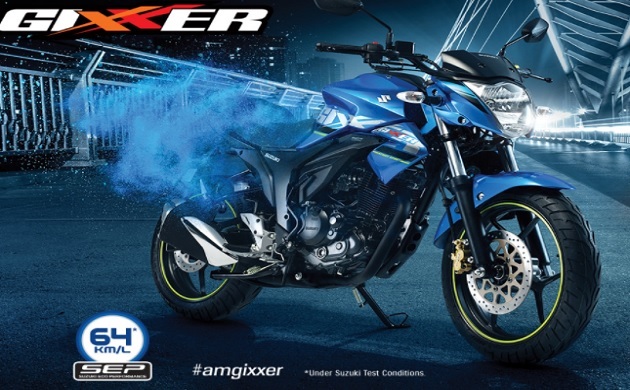 Days after Suzuki Motorcycle India launched the ABS-equipped Gixxer SF, the Japanese bike maker has introduced Gixxer SF SP (Special) with all new features. The "special" edition is designed to set your heartbeat racing. 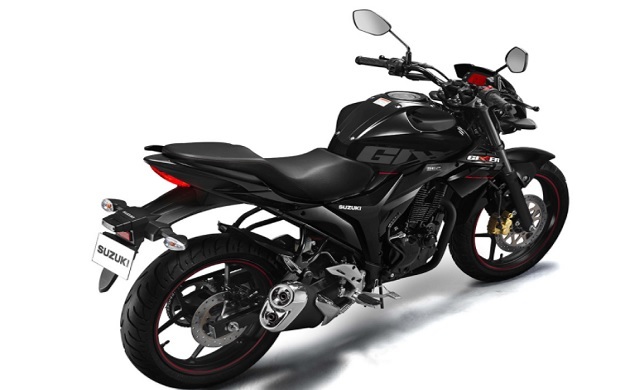 From matte finish design to stylish graphics, the all new Gixxer SF SP is loaded with exciting new features. 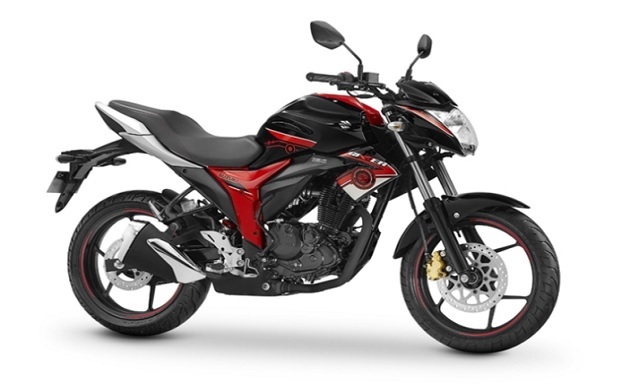 From matte finish design to stylish graphics, the all new Gixxer SF SP comes in an orange-black dual-tone paint scheme and features ‘tri-colour’ graphics on the fuel tank. 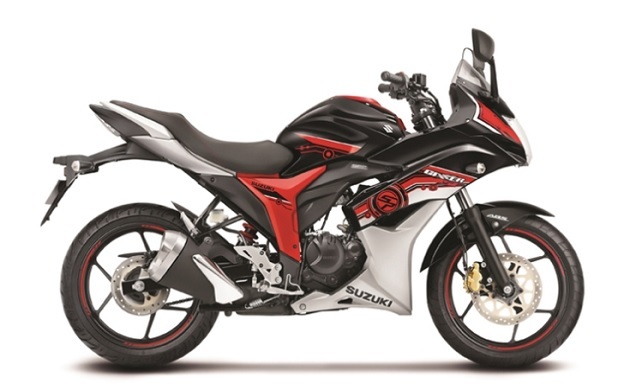 Anti-braking system: The Suzuki Gixxer SF SP (Special) has also ensured adequate safety measures with an optional dual channel Anti-braking system. 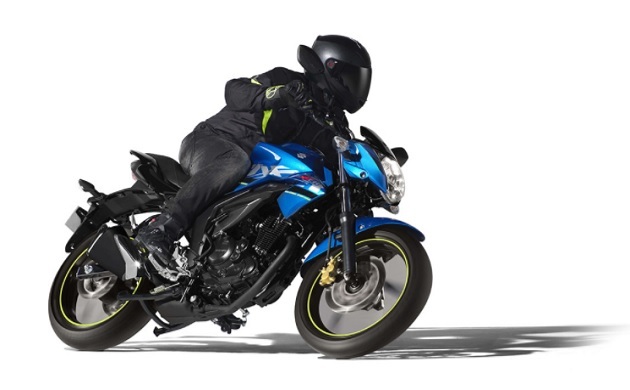 The bike comes with Whide Rear Radial Tubeless Tyre.